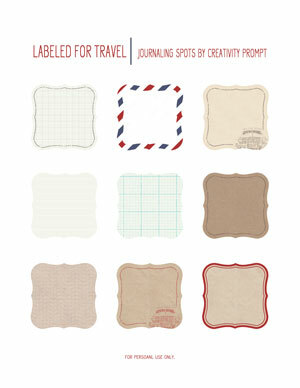 « All Pre Orders Of Journaling Mates Have Shipped – Woohoo!!! Can’t wait to use these. Thanks so much. These are so cute! Love them! I just wish I had the Spellbinders die to cut them. Thanks, Avital! Thank you, I love this! I can’t wait to get my dies out to cut them and use them! My dear creative lady, I have been following your blog for ages now and saving many of your projects for my personal use. I apologize for not taking a moment sooner than now to let you know how much I appreciate your creativity and generous sharing with us all out here in cyberspace. Taking the time to say – thank you for your generous heart and sharing your talent with me. Keep up the fabulous work! Thank you so much ! Don’t know how i will use them, but find them very beautiful. Love these ones, Thanks ! Thank you so much – I love these – and since I have the die I can put the lables to even greater use! I am just starting smashbooks for my family. These freebies will help me get started. I appreciate these very much. Thank you for sharing.